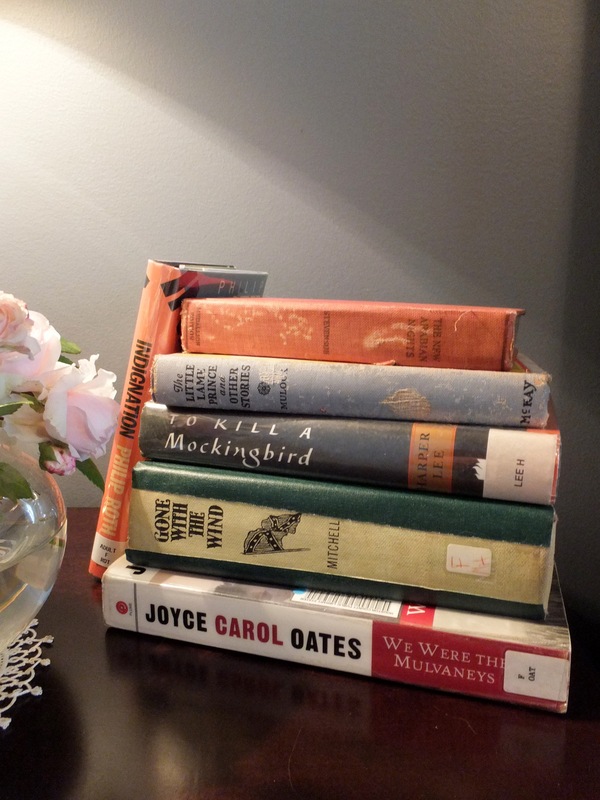 One of my most pleasurable things to do is to curl up with a good book. I love books. That tactile act of holding the book in my hands to the simple pleasure of just turning the page. When we moved to America I was unable to bring my book ‘collection’ with me. Those books are currently in storage and I do miss seeing them sitting on their shelves in our little old cottage back in South Australia. Since moving to Georgia I have managed to pick up a couple of books therein starting a new collection here. Most of my best book finds have been from ‘Friends of Library Book Sales’, the odd second hand shop and the occasional yard (garage) sale thrown in just for good measure. And as much as I love a wondrous book, I also love a library. 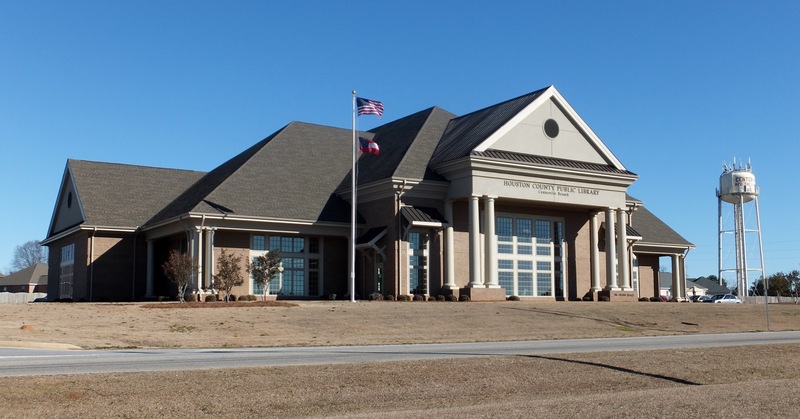 As soon as we decided on the area we were going to move to in Georgia I googled then joined my local library. Joining my local library has allowed me to indulge my rather ambitious goal of beginning my ‘must-do-reading-list’. This is a list of books I have complied that I want to read – generally American classics – while residing in America. So far I have worked my way through: ‘The Grapes of Wrath’, ‘Uncle Tom’s Cabin’, ‘The Adventures of Huckleberry Finn’, ‘The Colour Purple’, ‘Fahrenheit 451’ and ‘Fried Green Tomatoes at the Whistle Stop Café’. And I only have thirty four classics to go, so it is fortunate that I will be here in the US for another two years and seven months. Together with my ‘must-do’ list, I usually manage to read four to six books a week. When the night is dark and most of the worlds inhabitants are in quiet slumber I read. Its the perfect solution for my habitual sleeplessness (or it could well be the cause of it). Recently I also acquired a couple of cook books. I always gauge the goodness of a cook book by this – I read a recipe then want to rush to the kitchen and cook it! One book is particularly beautiful. 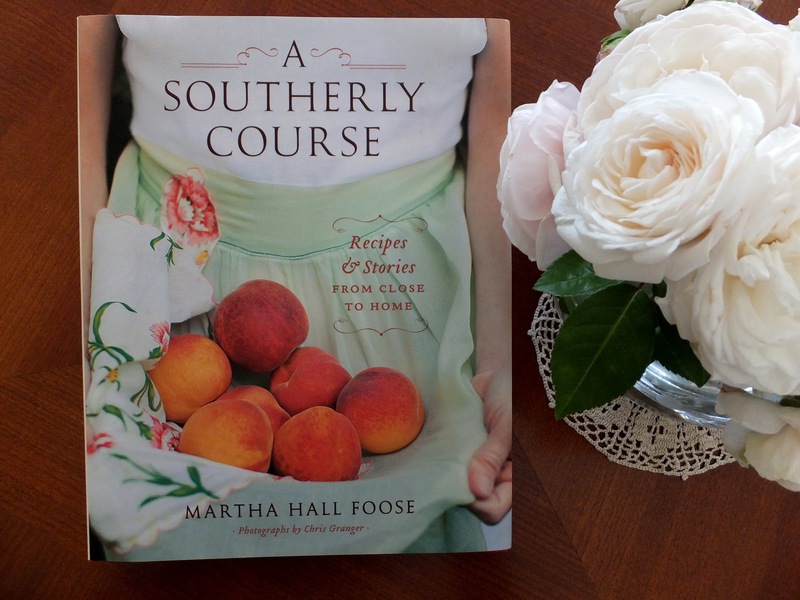 It is a book dedicated completely to southern recipes (which was the reason I purchased it). 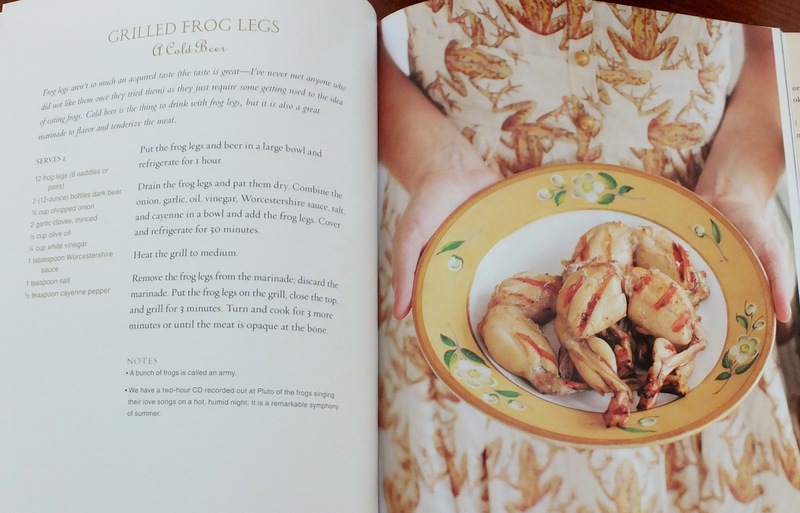 A recipe for ‘grilled frog legs’ however I particularly love the dress the cook is wearing. I picked the following little gem of a book up at a ‘Friends of the Library Old Book Sale’. 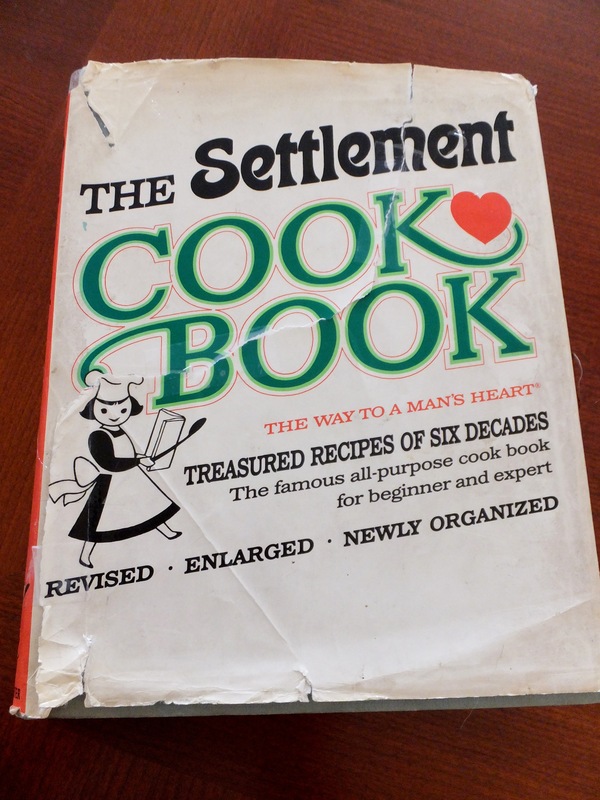 It was printed in 1965 and is chock full of some of the best recipes I have ever seen and read. There are chapters on almost everything. The near bordering lost art of preserving and pickling, how to light a coal stove, breads, cakes, candies…the list just goes on and on and on. I really do love this little book and I have cooked several recipes from it although I am yet to tackle the ‘sweet and sour calf’s brains’, ‘broiled sweetbreads’, ‘mock turtle soup’ or ‘how to pasteurize’ my own milk. This dear little book has had a big life and the previous owner used a torn in half cheque (check) as a book mark. Just priceless!